NOW SELLING! 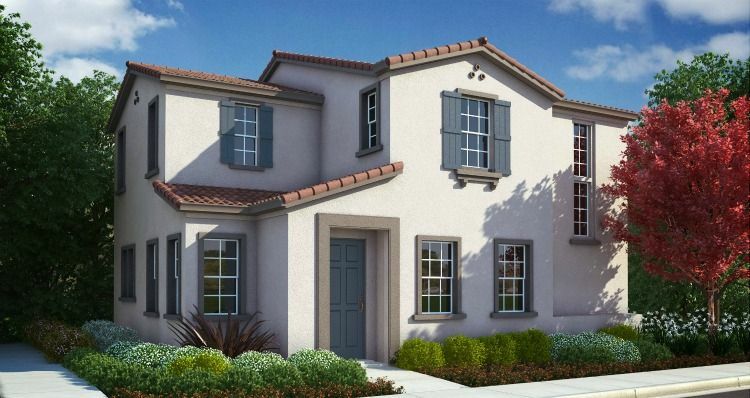 Granite Trails at Parkshore is one of our newest communities built by Woodside Homes in Folsom, California. 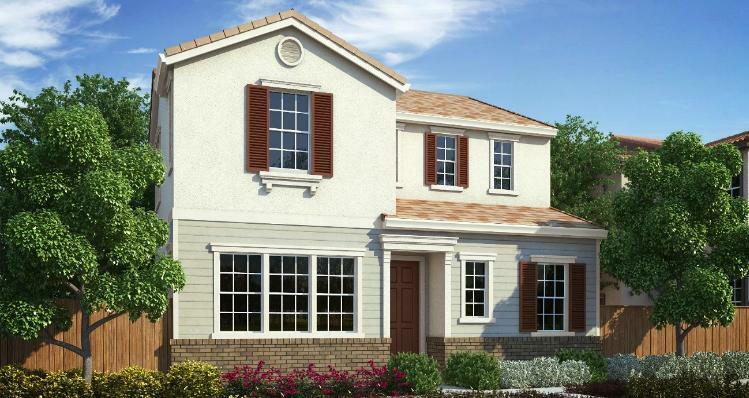 This community features versatile two-story floor plans that are distinctive in their architectural style and modern, energy-efficient design. 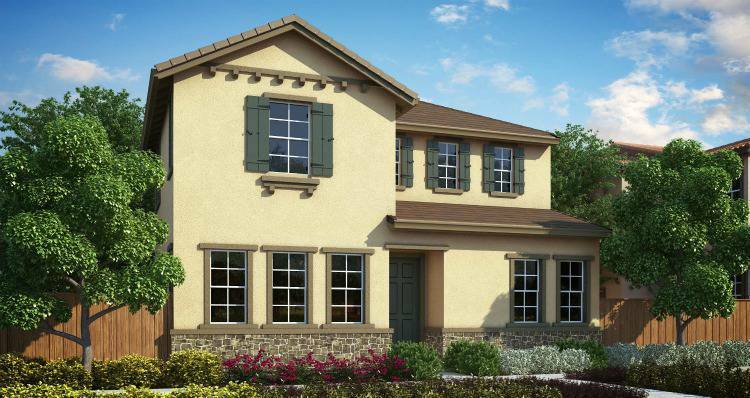 Granite Trails offers three two-story floor plans ranging from 1, 616 to 2, 074 square feet. Each plan includes three bedrooms and two and a half bathrooms. Woodside Homes' commitment to being Better By Design can be found in all the homes standard design features: whole-home wireless WIFI ceiling-mounted routers, gourmet kitchens with a family-sized island, master suites with free-standing soaking tubs, and spacious walk-in closets with mirrored wardrobe doors. 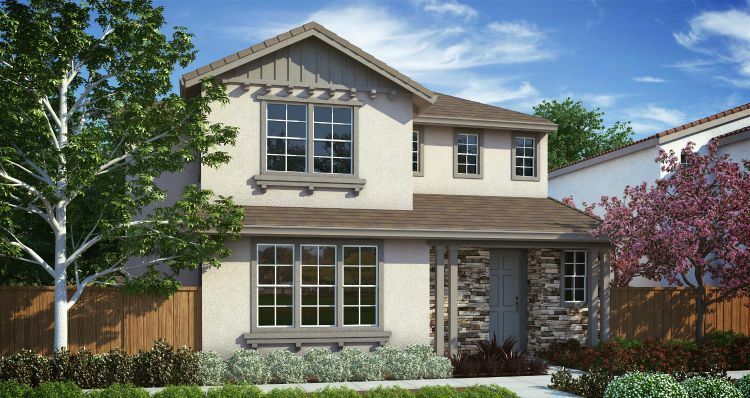 Ideal for all lifestyles, Parkshore's amazing amenities and ideal location present a great opportunity to own a piece of Folsom. Treat yourself to a day at the pool or picnic at the community park. Hop on a bike and ride the American River Bike Trail or kayak Lake Natoma and Folsom Lake. Walk to historic downtown Folsom, where you will find everything from farmer's markets and highly-rated restaurants, to wine tasting and live music. Parkshore is mere minutes from an assortment of activities that make everyday conveniences even more enjoyable. Come explore the amazing attributes of Granite Trails and experience what it means to call Parkshore home.